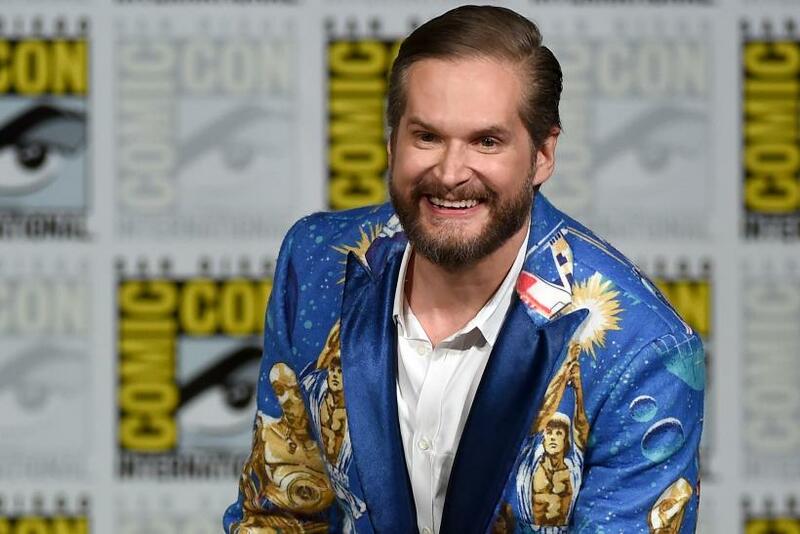 Showrunner Bryan Fuller isn’t too optimistic about the future of “Hannibal.” NBC axed the serial killer drama after low ratings, but Fuller said he would seek other outlets to finish telling the story. After Netflix and Amazon both turned down “Hannibal” Season 4, it seems the options are running out. Fans aren’t the only ones who suspect the show might be over. “It doesn't seem like there is any imminent rescue,” Fuller admitted to TV Guide. Still, the executive producer believes that there might be another chance once Season 3 finishes. Indifference from networks isn’t a good sign, but steady ratings might help their case. “Hannibal” fans proved their loyalty in the ratings on Saturday night. The show’s first weekend airing garnered 1.2 million viewers, according to TV Series Finale. The last Thursday airing captured 1.4 million viewers, which isn’t a huge difference. It shows that “Hannibal” fans are willing to stick with the show no matter where it is, which might attract someone to save the show if the fans keep it up until the August finale. “Hannibal” Season 3 airs Saturdays at 10 p.m. EDT on NBC. Have you given up hope for a Season 4 or do you think there is a change of renewal? Sound off in the comments section below!